The government is currently considering introducing a switching service for mortgages, similar to that offered by current account and gas and electricity providers. The plans come as part of a general push towards improving consumer power and promote switching for a variety of products announced during the Queen’s speech. The measures announced in the speech form part of the ‘Better Markets Bill’ and the ‘Digital Economy Bill’ and largely focused on improving the switching process for banks and energy tariffs, as well as giving more powers to regulatory bodies and streamlining investigatory processes. The aim is to homogenise switching processes (or at least the speed and ease with which switching can be done) across all products and services in order to improve competition and give consumers a better experience across the board. A statement from the Department for Culture, Media and Sport, and the Department for Business, Innovation and Skills was released, explaining this aim and saying that the government are in the process of ironing out the kinks associated with making the switching process consistent across different industries. Business Secretary Sajid Javid said: “I want to give consumers more power over switching providers for the services they rely on to make sure they are getting the best deals. In a press release, the Director of Policy and Campaigns at Which?, Alex Neill, spoke positively about the bill. He said: “We welcome the Government’s plans to boost competition and make markets work better for consumers through the Better Markets Bill. Now, mortgages have been brought to the table as another service that should benefit from a switching service like that that helps consumers in the banking, energy and mobile telecoms sectors. There are large hurdles in the way of applying this to the mortgage industry though. 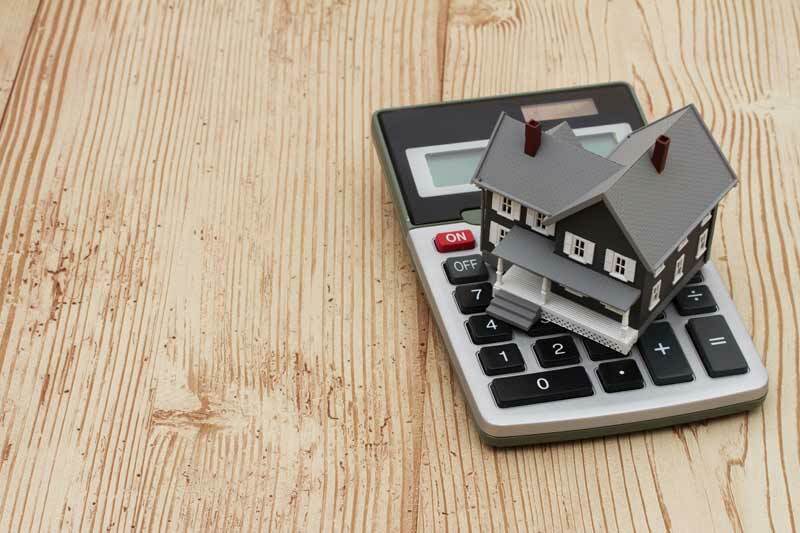 Currently, switching between mortgage providers can take several months, given the various requirements and affordability checks that homeowners must go through in order to take out a mortgage. The Council for Mortgage Lenders said they welcomed proposed improvements to the switching process for mortgages, but questioned the viability of the seven day time frame. There is also the risk that being able to switch mortgages so quickly and easily could lead to customers credit ratings being adversely affected by several changes over such a short period of time. Mark Harris, CEO of mortgage broker agency SPF Private Clients said that this could lead to mortgages becoming more expensive.